The Walking Dead dev’s new IP is “the most ambitious thing” it’s attempted yet. 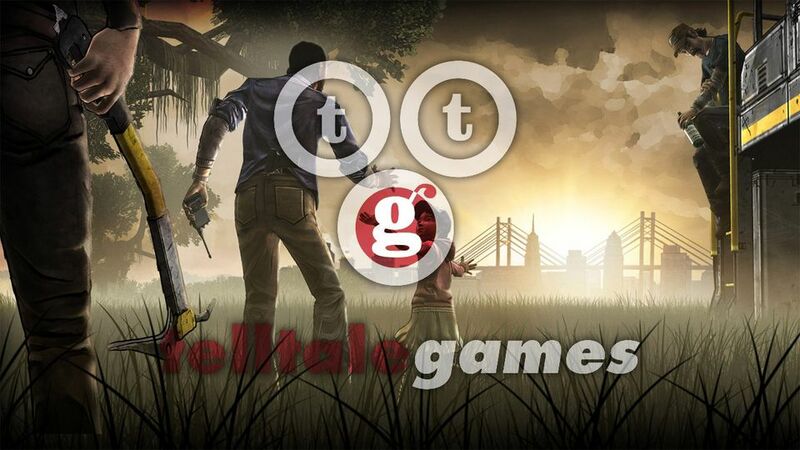 The Walking Dead, A Wolf Among Us and Tales from the Borderlands developer Telltale Games recently spoke to Games Industry International about a new IP that the studio is working on. CEO Kevin Brunner stated that, “I’ll say we’ve spent a lot of time experimenting over the last decade with how powerful a storytelling tool interactive can be and when we thought about building something from the ground up that gave us absolutely everything we could dream of as storytelling tools.